Great breakfast choices, make for a great morning start! 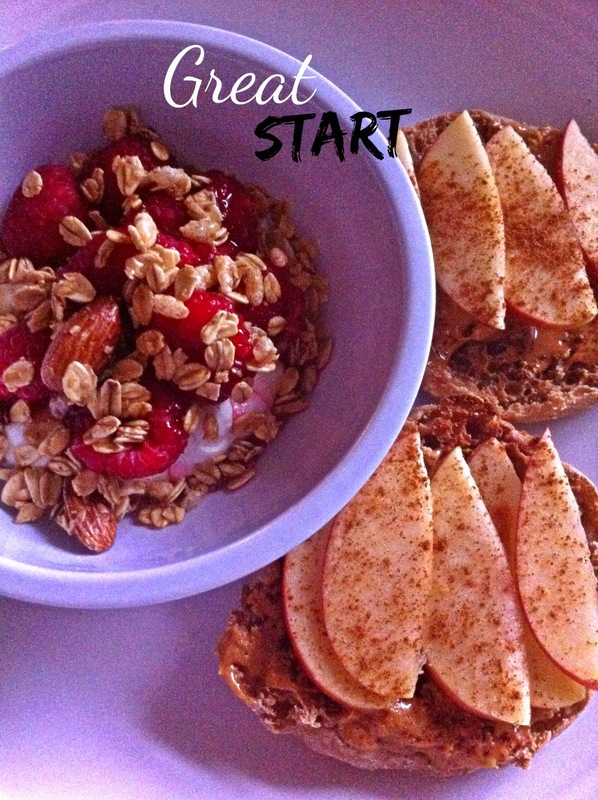 Easy breakfast idea, so don't skip it! !